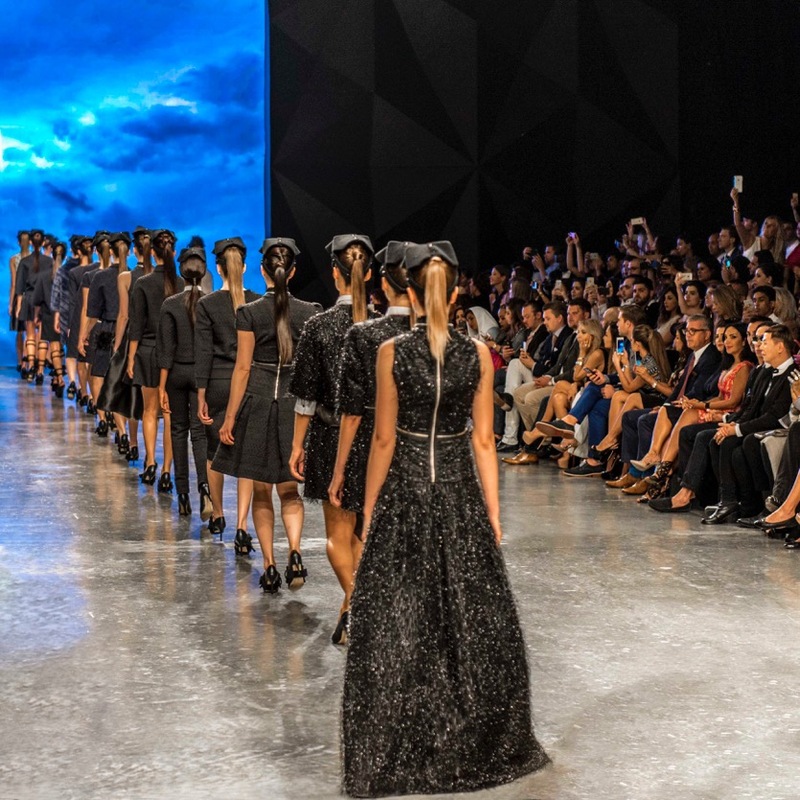 Things have been very busy this season, running Wilhelmina Dubai in the hopes of raising the standards for the fashion industry in the region. So much is going on here and its such a great time to be a part of it. 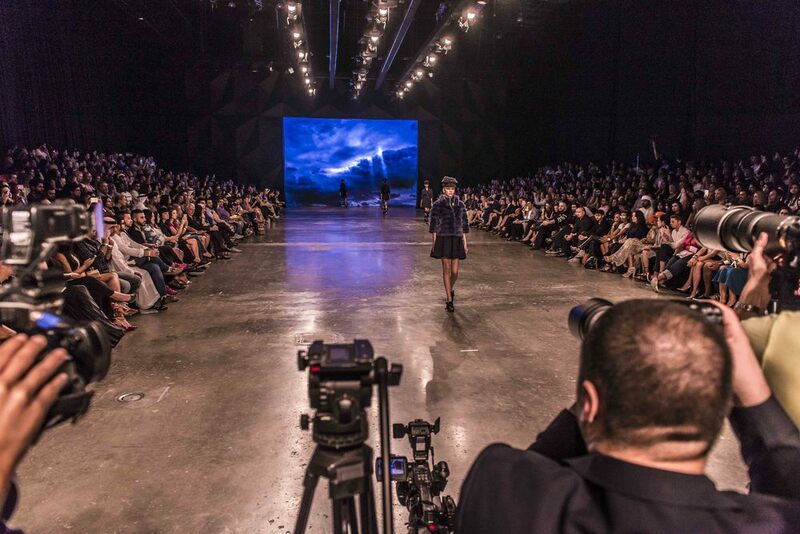 Every season the amazing team at Brag put together Fashion Forward ( #ffwddxb) showcasing local talent and providing an interactive platform for creatives interested in fashion. I fell in love with The Emperor 1688 show and love these photos by my friend Raad S. ( Instagram @tonnerre_de_brest). Follow our fb page for regular updates.